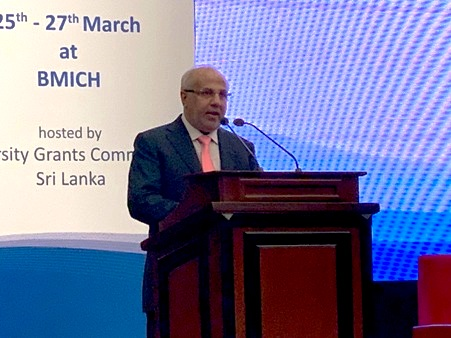 On March 25-28, 2019 the 15th Conference of the International Network for Quality Assurance Agencies in Higher Education, INQAAHE was held in Colombo (Sri Lanka). It is held once every two years. 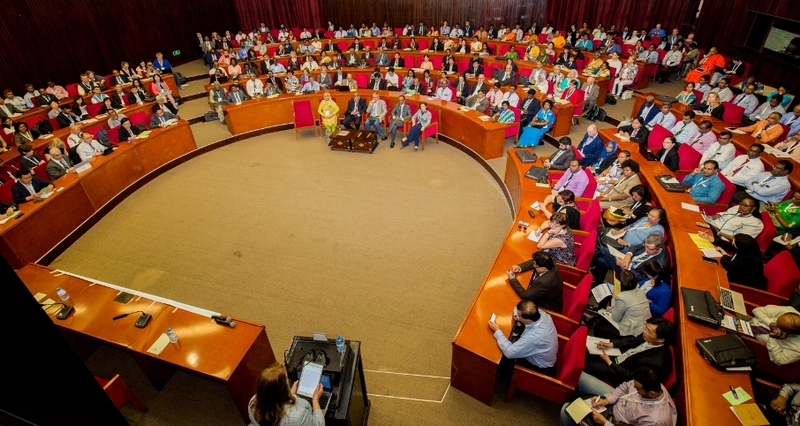 This year more than 300 representatives of accreditation agencies and experts in education quality evaluation participated in the event. 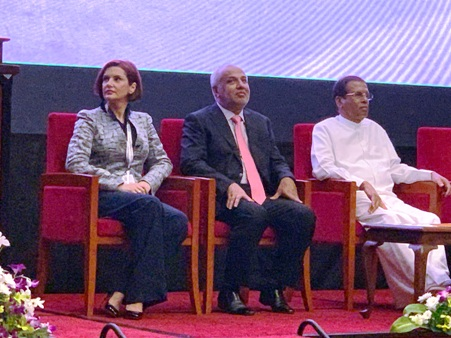 Speaker of Parliament and Minister of Education of Sri Lanka opened the first day of the conference with a welcome speech. 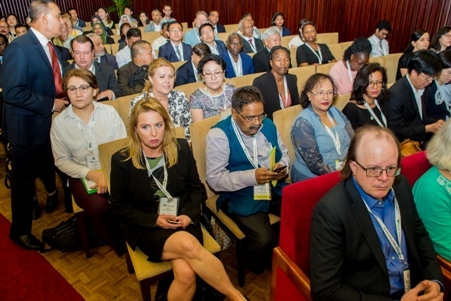 - How to evaluate and provide quality of higher education under the conditions of changes in traditional forms of training and teaching, in particular, appearance of new global information resources and technologies (open, online education and distance learning) and new forms (informal, information education and self-education). - How to make a global system of recognizing qualifications received by graduates from different countries, and the most important thing is how to ensure trust in this system of recognition. 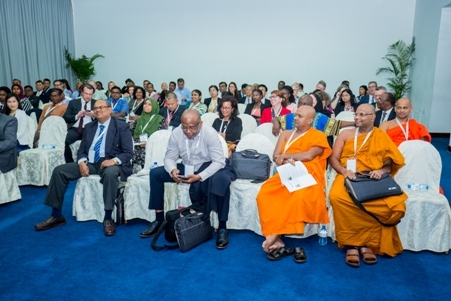 The National Centre for Public Accreditation participated in the conference. The next one will be held in Moscow.